Rev up for excitement and thrills at Valleyfair Amusement Park. With more than 75 rides and attractions, Valleyfair offers eight wicked roller coasters, including Renegade, Wild Thing, Steel Venom, High Roller, Corkscrew, Excalibur, the family coaster Mad Mouse and a coaster just for kids — Cosmic Coaster. Another great attraction is Dinosaurs Alive! This multi-sensory and interactive dinosaur park will allow guests to experience the sights and sounds of more than 30 life-sized animated dinosaurs. Plus, Snoopy, Charlie Brown and Lucy and the rest of the PEANUTS gang are all at Valleyfair’s Planet Snoopy, which offers rides specifically for younger kids. 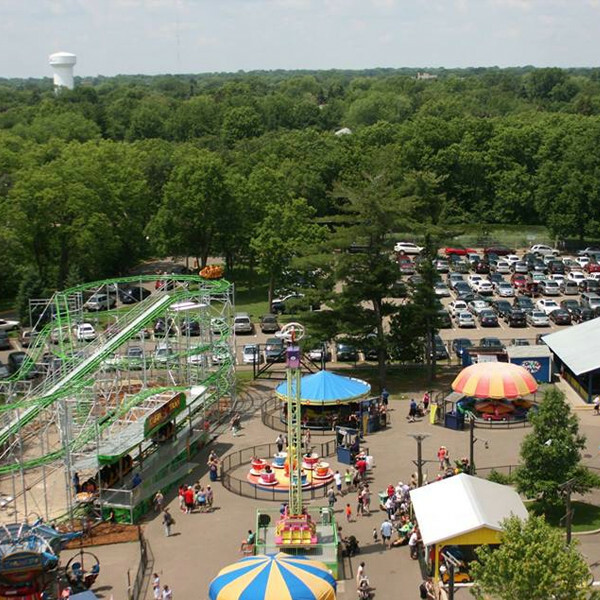 When you add in new rides like North Star and Delirious, you are sure to find a thrilling adventure at the largest amusement park in the upper-Midwest! Breakers Pipeline: Four separate water slides standing 65-feet. Riders stand within a capsule where the floor drops out from underneath! Breakers Plunge: With two of the largest side-by-side slides in the world, Breakers Plunge will not disappoint. These speed slides stand 90-feet tall, and you are dropped virtually straight down! Other great attractions inside of Soak City include Barefoot Beach, Breakers Bay Wave Pool, Hurricane Falls, Panic Falls Body Slides, Panic Falls Speed Slides, Raging Rapids, Ripple Rapids, Sand Volleyball Courts, Splash Station, and Cabana Rentals. Opening day at Valleyfair is Saturday, May 11, 2019! The four-acre Amusement Park, Como Town opened in May of 2005. The park is located at 1301 Midway Parkway, 1/2 mile west of Lexington Parkway and Horton Avenue in Saint Paul. Como Park is one of the region’s most popular attractions, attracting 1 million people to Saint Paul each year. 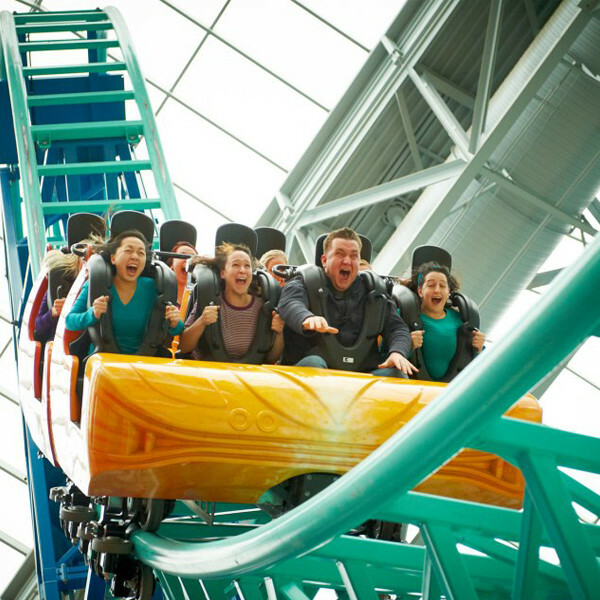 Located in the center of Mall of America, Nickelodeon Universe features seven acres of unique attractions and entertainment, including 27 great rides and attractions for guests of all ages and courage levels.